Any budding cook who fancies themselves as a bit of master chef needs an arsenal of techniques tucked under their belt. 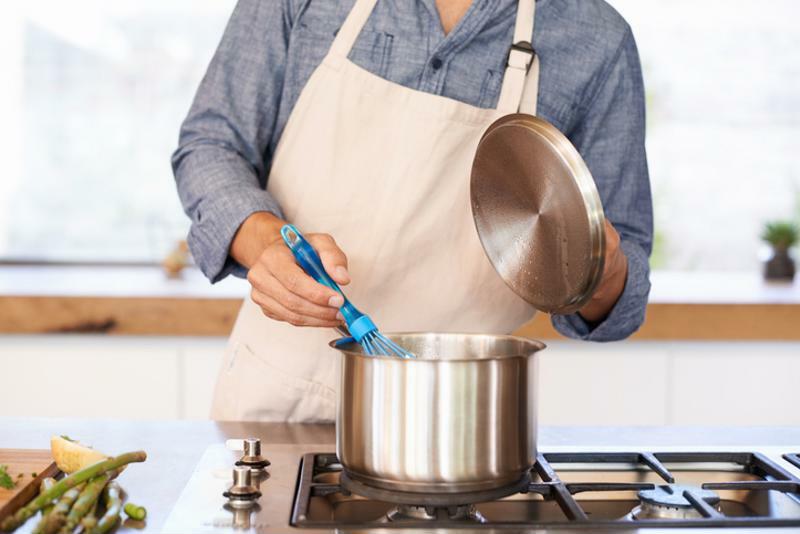 Learning a new technique or two is a superb way of solidifying your foodie foundations, strengthening the basics that you can build on next time you fancy rustling up something special. Time-honoured and long-standing, we'll guide you through a list of immortal techniques that all cooks should be well-versed in. Egg-based dishes can sometimes be a recipe for disaster. We've all been there; our plans for a beautifully creamy carbonara have turned to a stodgy mix of scrambled eggs and pasta. This is where tempering comes in, it's a technique that is the backbone of flans, crème anglaise and avgolemono, the lemon-and-egg soup beloved by the Greeks. If a recipe calls for tempering, then you'll need to whisk the eggs while slowly pouring in some of the recipe's hot liquid slowly. It takes some practice to coordinate, but the results are worth it. Just be sure to take it slow: too fast and the eggs will still curdle. Terrific meals await those that learn to temper. If you're looking to beef up your cuts of meat with extra flavour, then searing is a great place to start. Searing meat at a high temperature adds a lovely caramelised edge to the surface, creates a sediment in the pan that can be used later for gravy, and aesthetically, makes the joint look even better after it's cooked through. When you sear meat, make sure the heat isn't too low. Otherwise, the entire cut will cook at the same time and lack any of the delicious browning. Make sure the heat is medium-high to high, and keep it in one place in the pan; otherwise all its tasty juice will come out, and it won't be in one place long enough to get browned. Seared meat makes for a great treat. 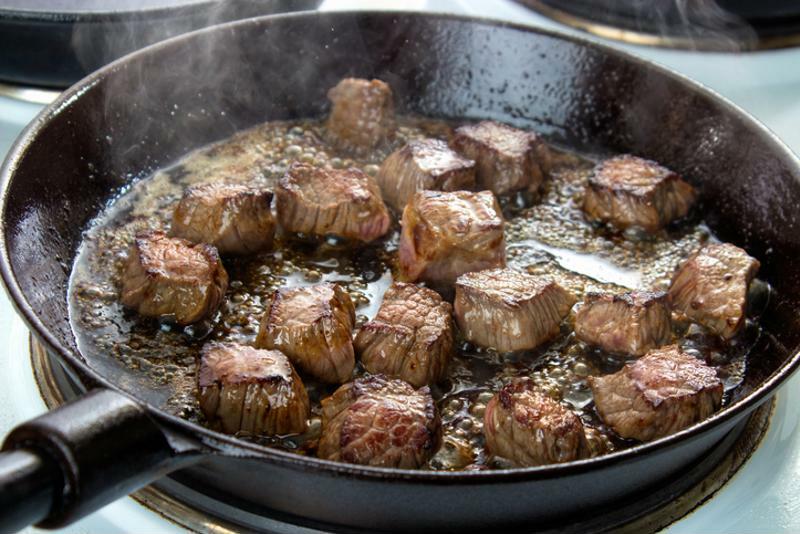 As we mentioned above, when you sear a cut of meat, the pan becomes coated with flavourful deposits (known as fond). From this you can make a pan sauce, a delicious, simple accompaniment to meat dishes that takes no time to make. Once you've got some fond going, throw in your choice of aromatics, such as garlic, onion or shallots. Cook in the leftover fond, or add some extra oil or butter at this point. Next, you'll want to add a liquid such as wine, stock, or vinegar and get simmering. With a wooden spoon, scrape the fond from the bottom so it mixes in with the liquid. Simmer down the sauce so the flavours get more concentrated, and the whole thing thickens up. Season with salt and pepper, and for a richer, thicker sauce, whisk in a few cold cubes of butter. Take flavour to another level with pan sauce. 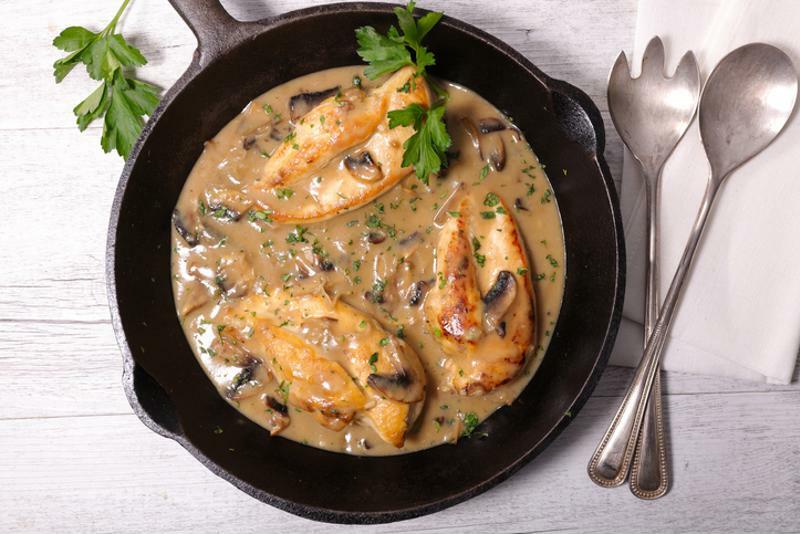 Popular with Cajun/Creole dishes and absolutely essential in French cuisine, the roux strengthens gravies, sauces and soups with a robust thickness. With equal amounts of flour and butter, start by melting the latter until it starts to bubble. Add all the flour, whisking until smooth. The longer it's cooked, the more the flavours start to differ. 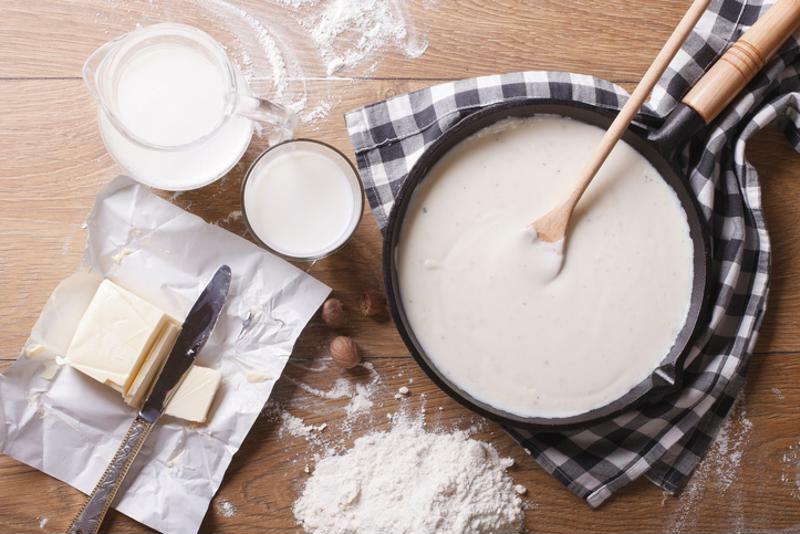 A white roux, cooked for a few minutes, is great for thickening soups and béchamel sauce, while a darker roux, nuttier in flavour, is great for thickening hearty stews and casseroles. However dark your roux - to thicken your dish, cook the two together for around 15 to 20 minutes until the desired consistency. 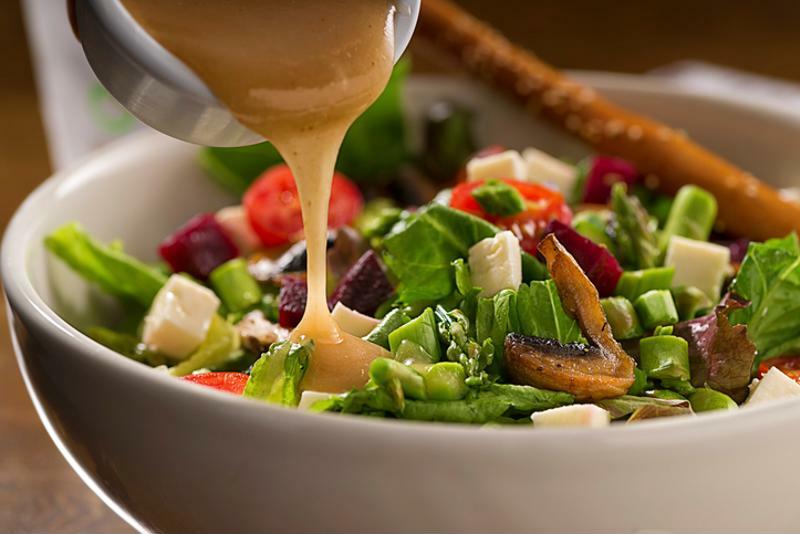 If you're looking to brighten up a boring salad, having a vinaigrette in your skillset is very handy. Easy to make and cheaper than shop-bought stuff, a tasty vinaigrette should be a staple of any cupboard. For a basic recipe, dissolve a little salt in one part of vinegar. Add a small amount of Dijon mustard and whisk together, then slowly and steadily pour in three parts of olive oil, whisking as you do so. Continue until everything is blended together and emulsified. Easy, inexpensive and excellent over salads, grilled veg, and pasta. Vinaigrette is easy to make and delicious. 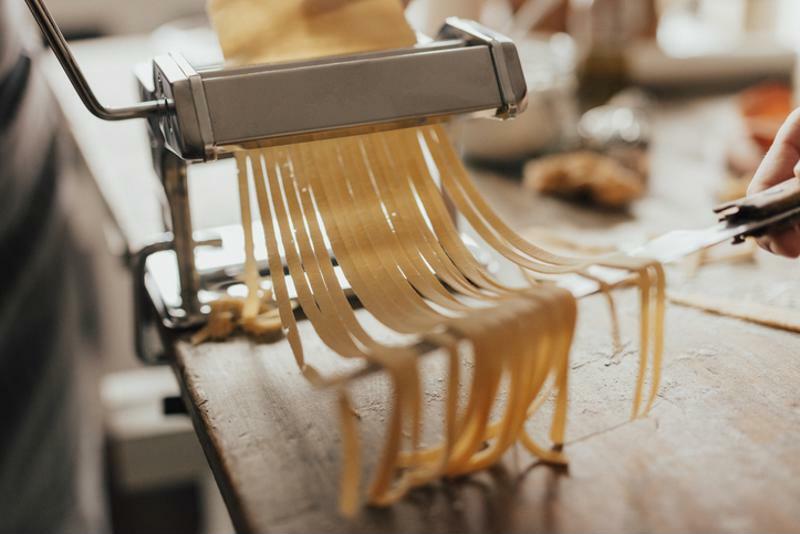 Making your own pasta from scratch might seem like a bit of a chore, but let's break it down; all you need is flour, eggs and salt, which you probably have to hand at home. As well as being super easy to make, it's a real measure of your skills; the dividing line between the beginners and the committed cooks. Skill level aside, the difference between fresh and dried pasta is night and day, giving your dishes that Italian authenticity. Learning how to knead might take some getting used to, but once you've got the hang of that, the only limit to creativity is your imagination and appetite! Why eat dried pasta when you can have fresh pasta? 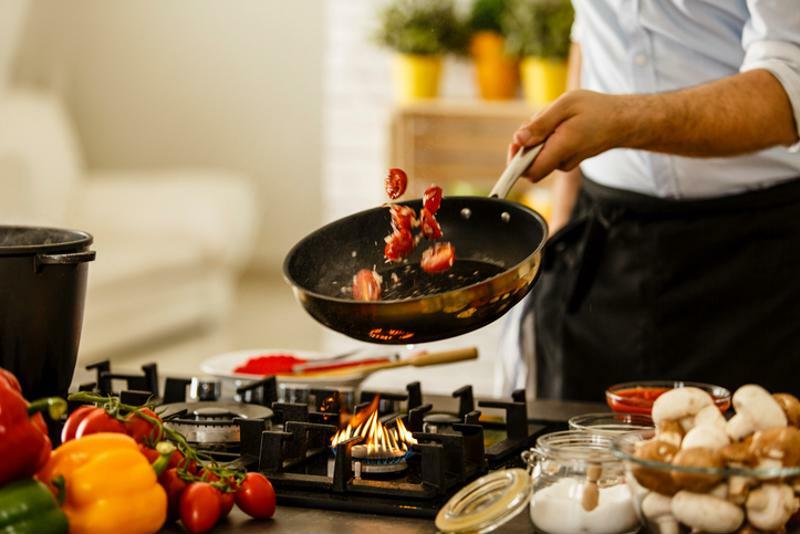 You might not think there's much to sautéing, but the key to the technique lies in its literal French translation jump – that means you should keep moving the food around quickly, flipping and swirling it around the pan over a high heat. The elbow should move sharply so as to rapidly jerk the pan towards yourself. Be mindful of how much oil you use, too. The pan should only have enough oil so that the food can slide around the pan, too much and the food will simply fry. When sautéing, the trick is to keep your food moving. If you're feeling particularly adventurous, and you're confident enough to literally set your food on fire, then flambéing is the technique for you. Rum and brandy are frequently used, imbuing the dish with the flavours of alcohol but none of its alcoholic content. 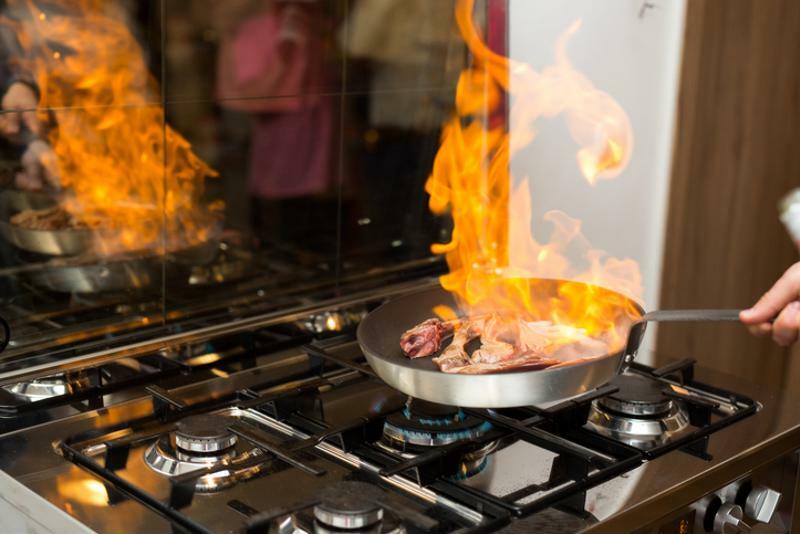 Are you confident enough to try flambéing your food? Whatever alcohol you're using, it should be warmed to about 130-degree Fahrenheit. If you boil it then the alcohol won't ignite. Always take the pan off the heat before flambéing and make sure you have a pan lid close by, so you can smother the flames. Make all that hard work go a little further - our innovative FoodSaver vacuum sealers lock in freshness so your food will last x5 longer! To find out more, visit the FoodSaver homepage.